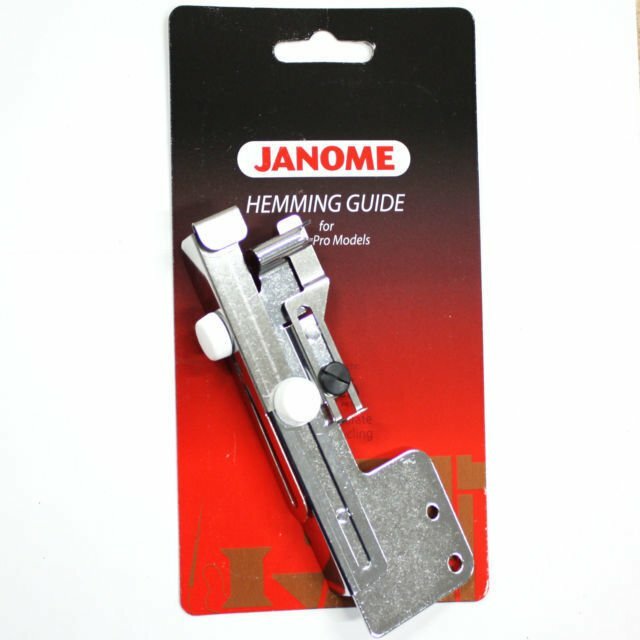 Instructions for using hemming guide on cover pro machines. 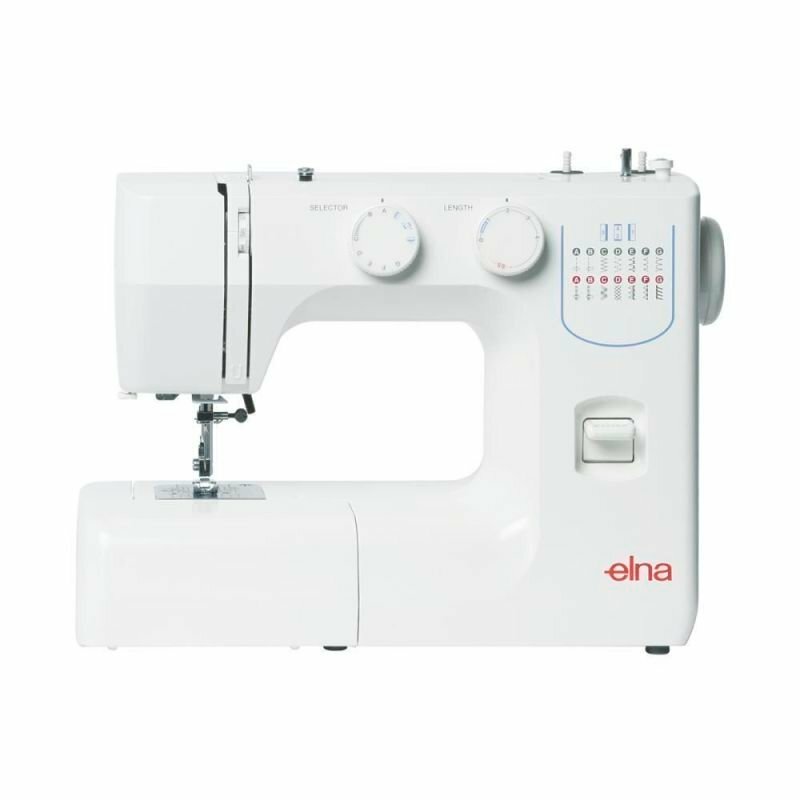 Attach the hemming guide (A) to the machine with the two thumb screws (B) in the accessory set as shown on the back of the packet. Tighten the 2 thumb srews tightly. 2. Trim the edge of the fabric straight. Fold the fabric and finger press the fold. Draw a line with tailors chalk on the right sside of the fabric in line with the edge of the fabric as shown. iron the fold. 3. Insert the fabric under the foot and slide the right cloth guide up against the fold and then tighten the thumb screw. Slide the guide to the left and hold the fabric lightly to ptrvrnt fabric from Kinking. Insert the edge oof the fabric into the left cloth guide and tightrn the thumb screw. Lower the pressor foot and adjust the position of the right cloth guide position with the thumb screw. 4. 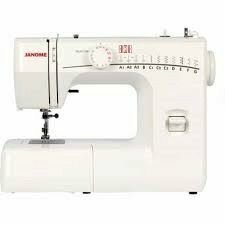 Turn on the power switch and sew slowly. Move the guide to the right before sewing over the thickness. Do not loosen the thumb screw. Test on fabric of the same type before finishing your sewing to insure it works correctly. Lace can be attached by matching the edge of the lace with the edge of the fabric.